Dimension: 0.47" x 1.12" x 3.64"
Pros: This is likely the most common connector size for sli (high bandwidth; for 144mhz and higher monitors). Perfect fits for MSI motherboards Z190A/M7 and Z390 Gaming Edge (likely others). 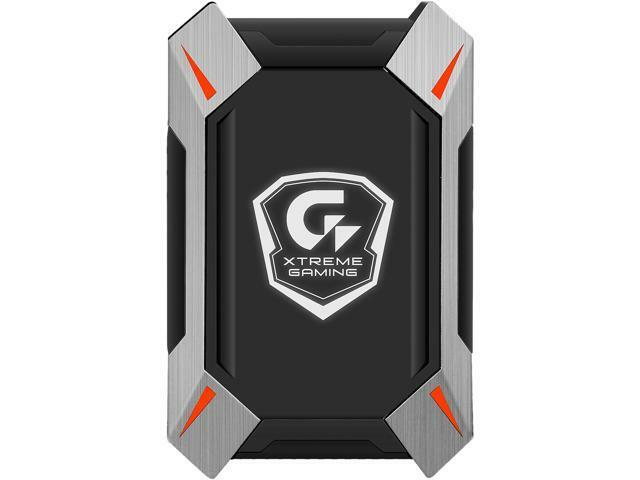 Gigabyte product has built in lighting, likely fits many Gigabite mobos. Cons: It took alot of research to figure out which size (slot spacings) was required. Explanation below. No cons, works, good fit. Most motherboards have 7 slots at the rear panel. Top slot is open. The top video card takes up the 2nd and 3rd slots down. The 4th slot down is open. The 2nd video card takes up slots 5 and 6 which means there is one slot open between the two sli cards. This 1 slot bridge works and fits perfectly if you have one open slot between sli video cards . Connectors to connectors are 60mm apart. Hope my explanation made sense. Pros: 1. Worked with my 2 EVGA 1070 SC video cards. 4. Windows 10 sees it fine as an HB Bridge, I had the ribbon SLI on this while I waited for this. Cons: Not really a con on the item. But DHL - USPS is always risky for me, and this was no exception. USPS lost my stuff, and didn't respond when I contacted them about the package. Newegg was great, and sent out the replacement. Other Thoughts: Someone stated it was not the right size for their setup. Admittedly the way the sizes are done for these can be confusing, but there are many websites that show which ones you need. Giving a bad review because someone chose the wrong size is really not fare to the product rating. Customers are left without support for over a week when they get a Gigabyte product as a gift. Other Thoughts: While I understand that Gigabyte wants to give employees time off during the holidays, leaving customers high and dry is not the best course of action. Other companies support their customers during this time of year so if getting help is important to you, I would suggest somewhere other than Gigabyte. I'll be returning this and I doubt I will ever buy another Gigabyte product again.